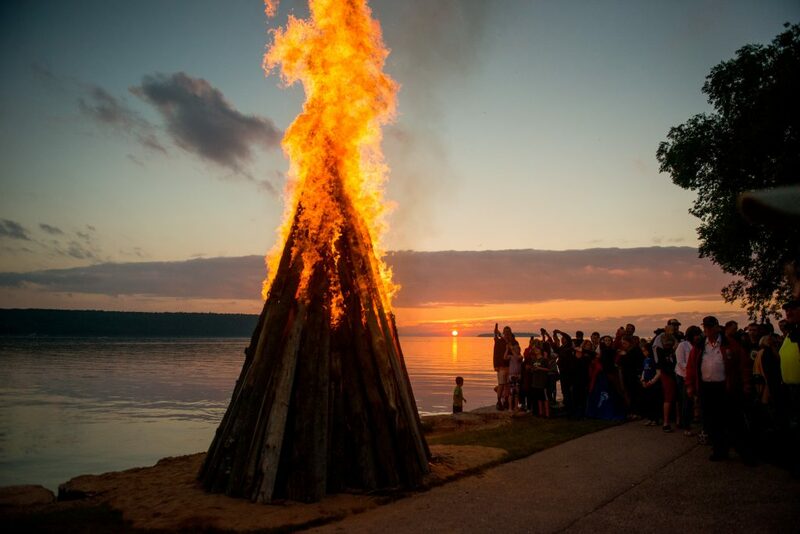 Celebrate the transition of spring into summer on the shoreline of Eagle Harbor! 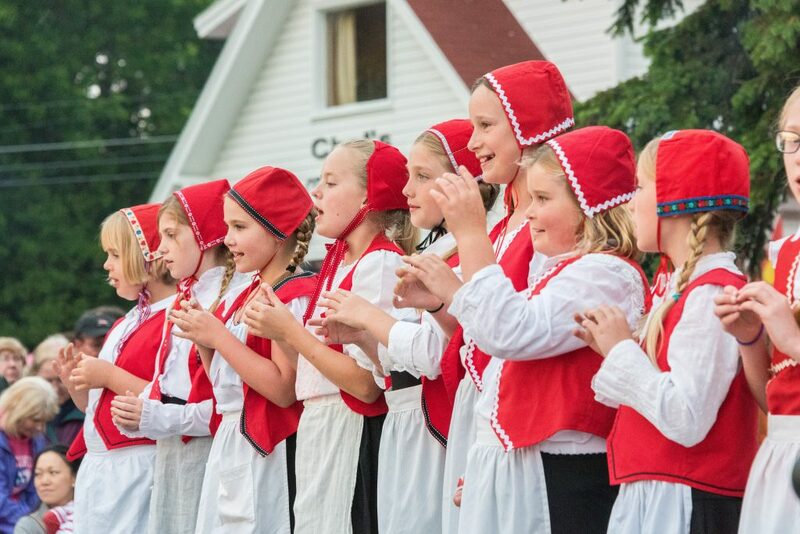 Embrace Ephraim’s Scandinavian heritage with a fun-filled day of music, dancing, crafts, artisans and much more! 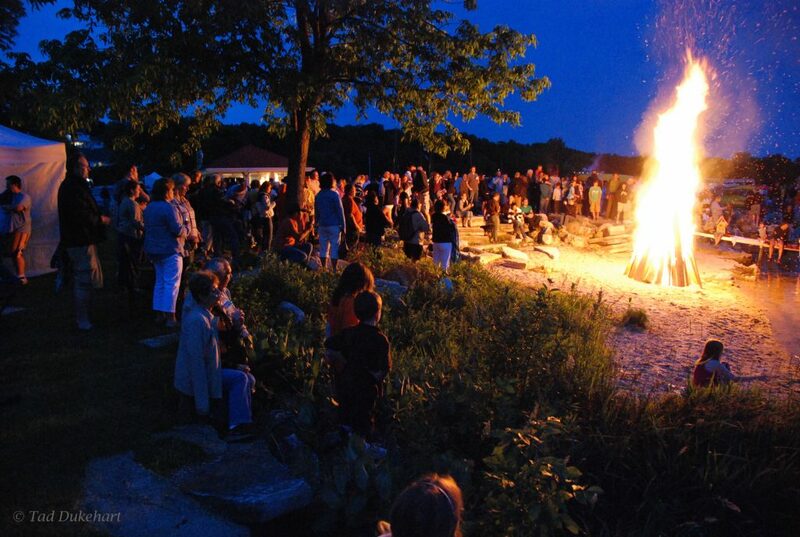 Live bands provide festive entertainment throughout the festival. 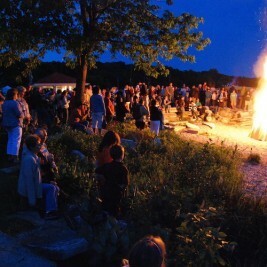 As the sun sets, a bonfire is lit to represent the burning of the “Winter Witch” and welcome the long days of summer. 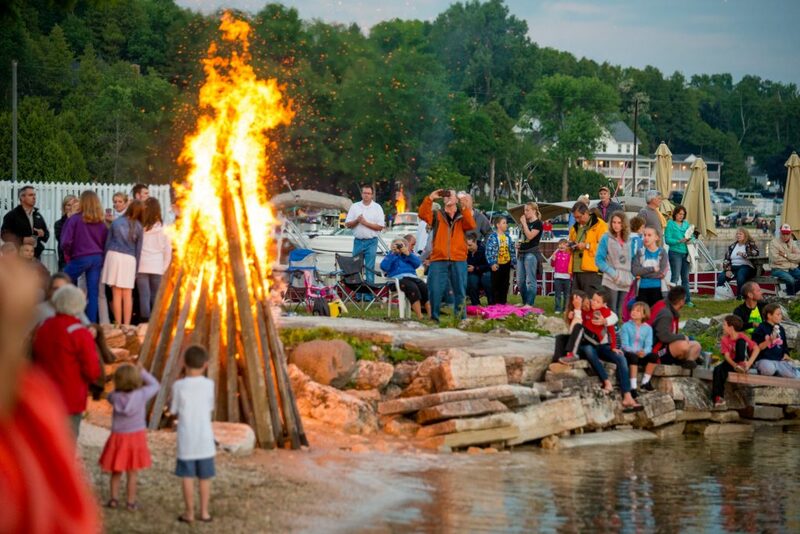 A fireworks display over Eagle Harbor brings the festival to a dramatic close leaving spectators excited to return next year. 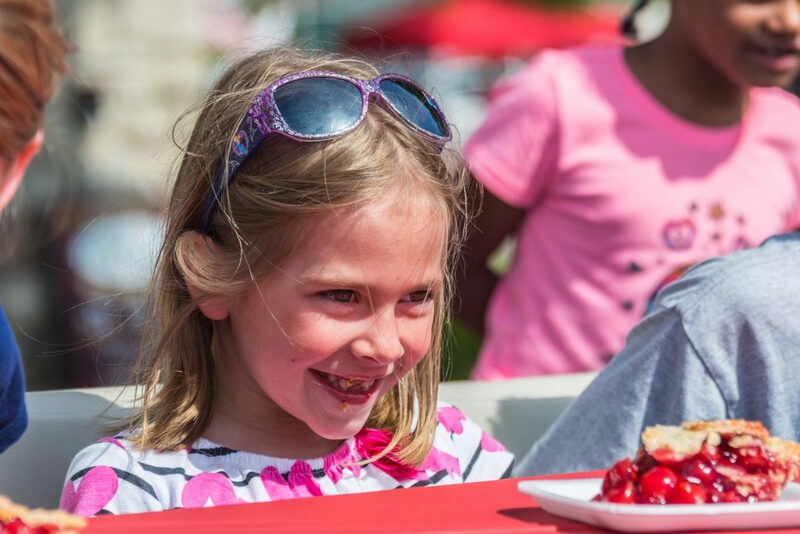 Click Here for the 2019 Artisan Market Vendor Application!